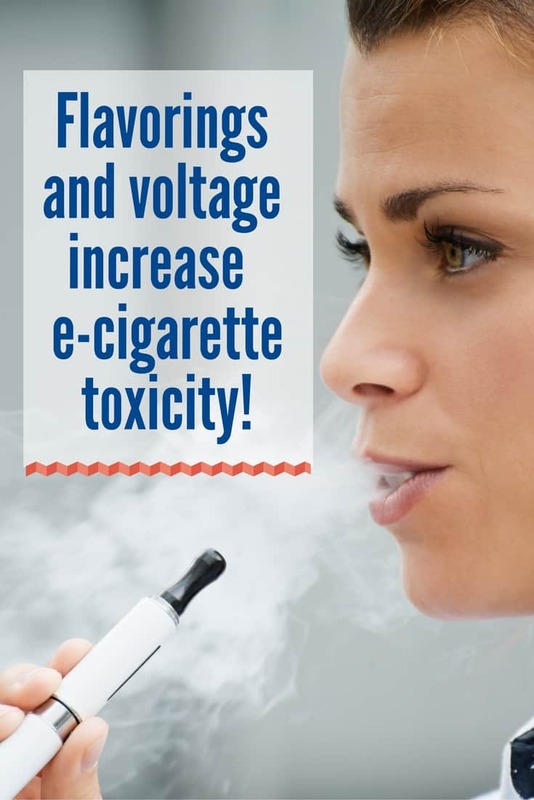 Several flavorings added to electronic cigarettes impact the toxicity of the devices. Among tested flavors, strawberry was the most toxic. Researchers at Roswell Park Cancer Institute report that their study also confirmed an earlier finding that increasing the battery output voltage of these devices significantly increases toxicity. The study was published online ahead of print in the journal Tobacco Control. 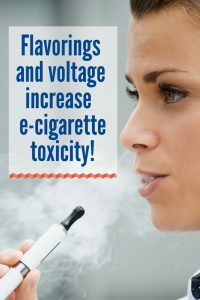 “Although many of the flavorings used in e-cigarette liquids have been certified as safe for eating, little is known about their effects when heated and inhaled in e-cigarettes,” says the study’s senior author, Maciej Goniewicz, PhD, PharmD, Assistant Professor of Oncology in the Department of Health Behavior at Roswell Park. In this study, researchers exposed bronchial cells to aerosol generated from several variable-voltage e-cigarettes. 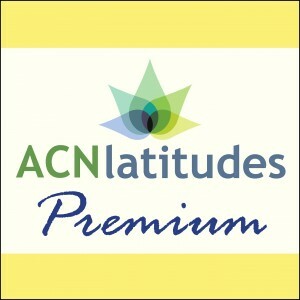 They analyzed cell viability and activity as well as the release of inflammatory mediators. They evaluated six types of e-cigarette devices filled with liquids of different flavors — tobacco, pina colada, menthol, coffee and strawberry — at several battery output voltages. 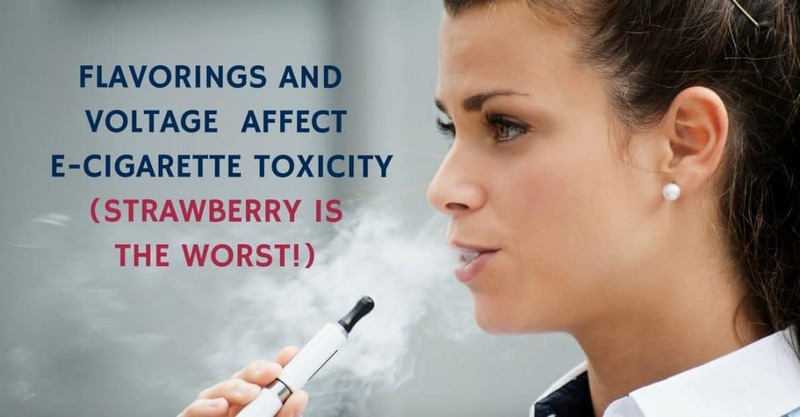 Their findings suggest that the power of the e-cigarette device, as well as the addition of any flavorings, significantly affect the toxicity of e-cigarette aerosol, with strawberry flavorings being the most toxic to users. The study, “Flavorings significantly affect inhalation toxicity of aerosol generated from electronic nicotine delivery systems (ENDS),” is available at tobaccocontrol.bmj.com. This research was supported, in part, by grants from the National Institute on Drug Abuse of the National Institute of Health (project no. R01DA037446 and the National Cancer Institute (project no. P30CA016056). Dr. Goniewicz reports having received grants from pharmaceutical companies that manufacture smoking cessation drugs, and has served on advisory boards for some of these companies.